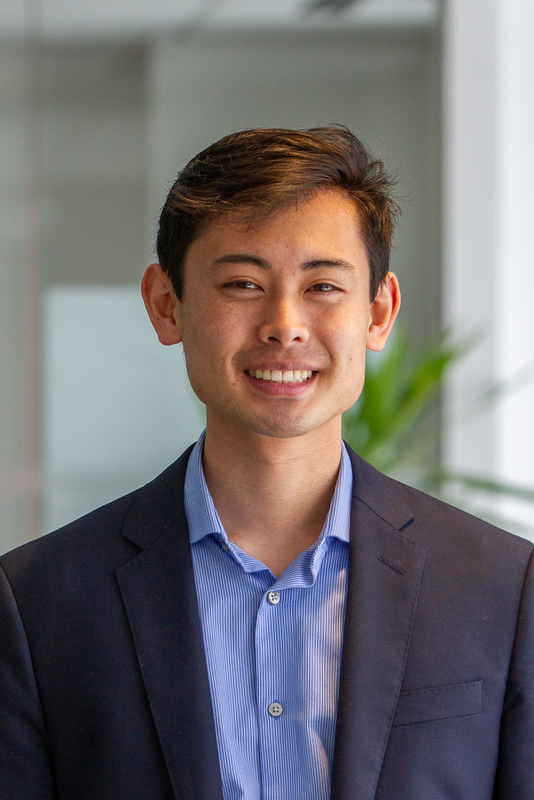 Ken Wakabayashi is a Data Initiatives Intern with WRI Ross Center for Sustainable Cities. He supports the development and management of WRI Ross Center's Cities Data Initiative and Resource Watch by conducting qualitative and quantitative analysis to contribute to WRI's written content, creating compelling data visualizations, and managing large, variable data sets. Prior to joining WRI, Ken worked as an environmental analyst and researcher. He held positions at City of Atlanta Mayor's Office of Resilience where he calculated Atlanta’s GHG emissions and produced The City of Atlanta’s 2015 GHG Emissions Inventory Report; Emory University Department of Environmental Sciences, where researched agricultural GHG emissions in the Saikawa lab; and Emory University Sustainability Initiatives, where he updated Emory University’s Climate Action Plan and GHG Emissions Inventory Report. Ken holds a B.S. in Environmental Sciences and a B.A. in Chemistry from Emory University. Ken is a San Diego native. He enjoys playing soccer, attending concerts, and being outdoors. He currently lives in DC and is excited about exploring the nearby National Parks.